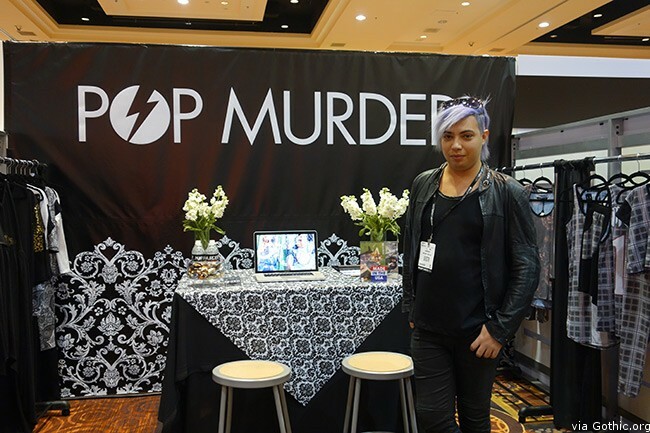 We checked out Hollywood’s Pop Murder designs when they exhibited in the Pool section of the MAGIC apparel trade show. Pop Murder does T-shirts, tank tops, leggings, and hoodies. 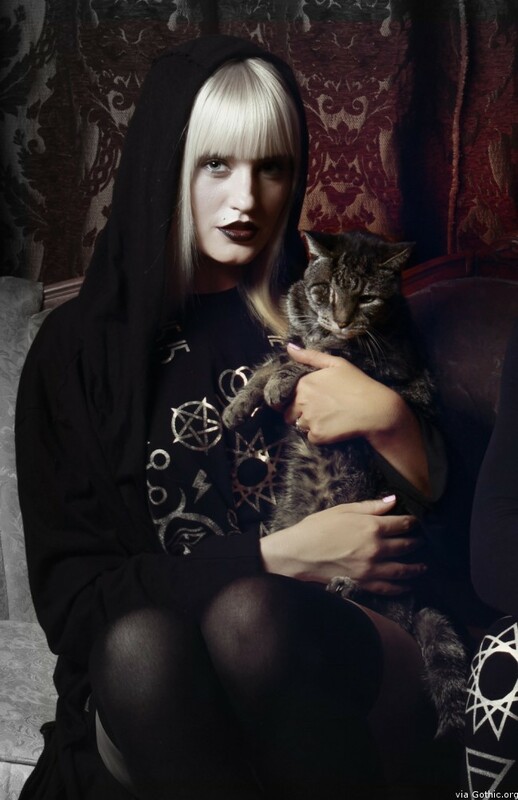 Their four letterish designs are not very gothic, but Pop Murder produces plenty of occult symbol patterns on black fabric for your dark dressing needs. Working hard in Hollywood, CA, POPMURDER is bringing luxury back to the rebel society. Drawing on a background in graphic design, fashion and pop culture media, with roots from Rio de Janeiro to NYC to LA, designer Anthony Vanity brings his own twisted sense of style to the market. Heavily influenced by underground designers, music and trends, POPMURDER is bringing the boyz and gurlz something a little different each season.